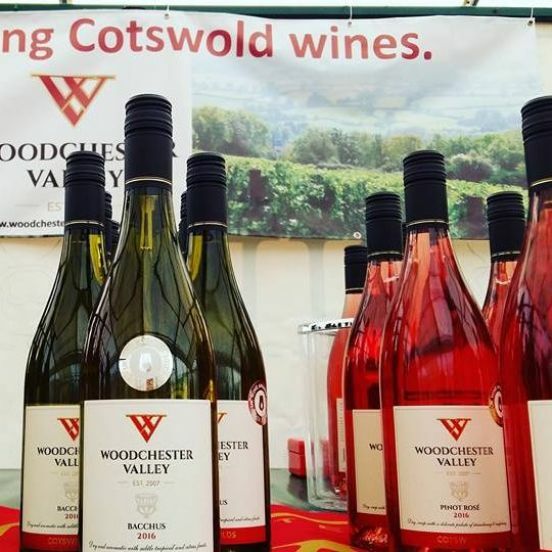 Woodchester Valley is a family owned boutique vineyard and winery in the South Cotswolds. 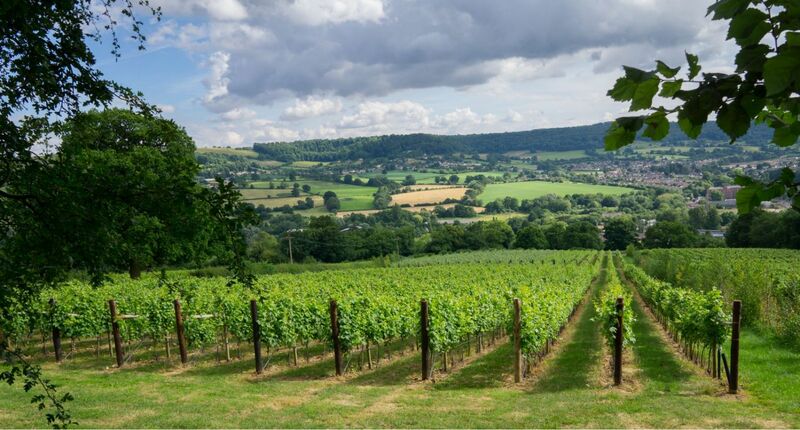 We have three vineyard sites in the Stroud valleys which produce a range of still white, rosé and sparkling wines.  They are located in Amberley, Woodchester and Doverow Hill (Stonehouse), with a total of 45 acres under vine. 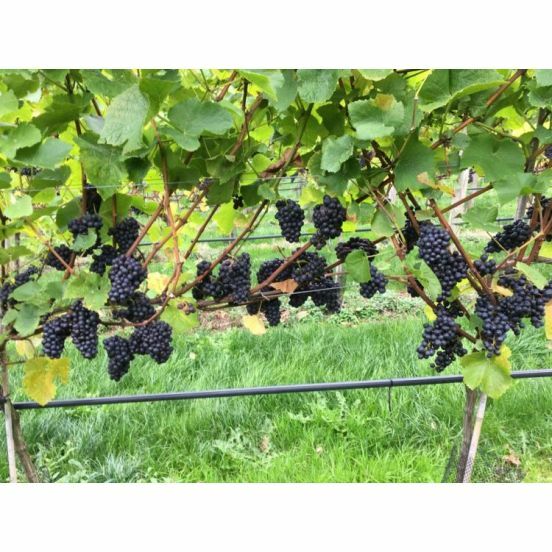 We grow ten different grape varieties, which are used to create our wines in our winery at our Woodchester farm. 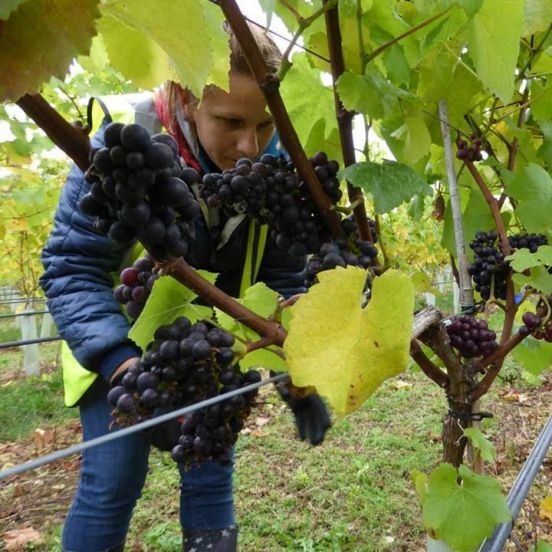 We make a variety of still and sparkling wines, both white and rosés using a selection of grape varieties all planted on our three vineyard sites in the Cotswolds AONB. Great care is taken both in the vineyard and the winery to produce the finest wines each year. Our grapes are handpicked and lightly pressed with a slow, cool fermentation to preserve the aromatics and fruit characteristics of our cool climate wines. 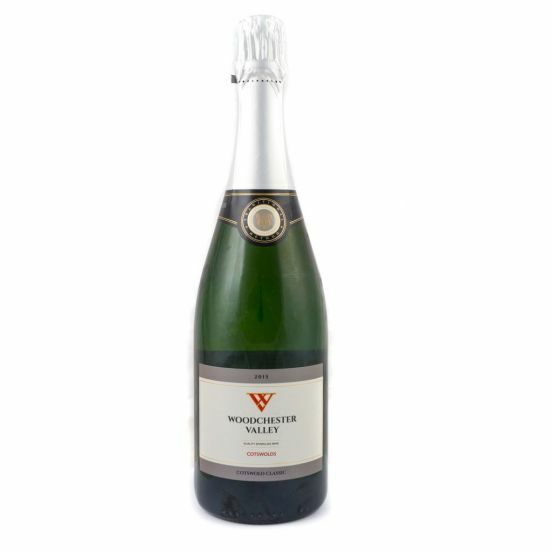 A charmingly well balanced sparkling rosé with delicate bubbles. This wine maintains subtle raspberry and toasted aromas which follow through and linger on the palate. 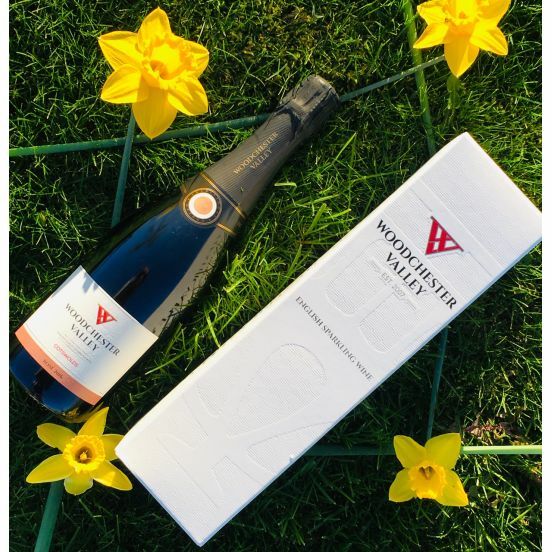 Woodchester Valley was established in 2007 when a single acre was planted on our Amberley site to assess the suitability of the land for growing vines. Our first vintage, a crisp dry Bacchus was produced from our 2010 harvest. This was followed by a further planting in 2011, with the Woodchester site planted in 2012 (20 acres), and Doverow in 2013 (another 20 acres). 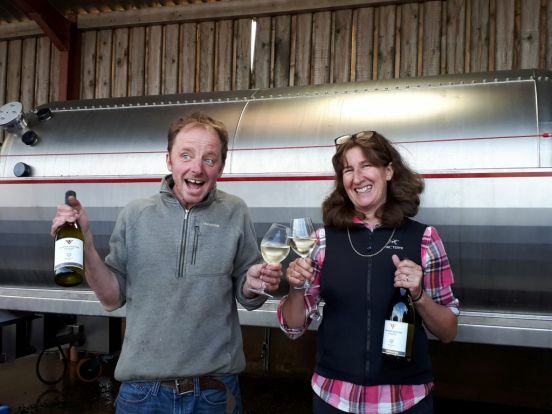 Come and join us for a tour and tasting and find out about English wine, our story and learn about the process of making wine. 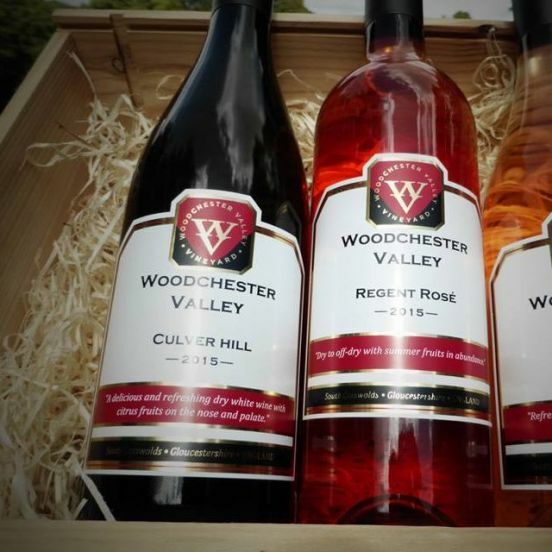 You’ll be greeted with a glass of wine and then taken through a further selection of our current wines after the tour, in our tasting room on our Woodchester vineyard. 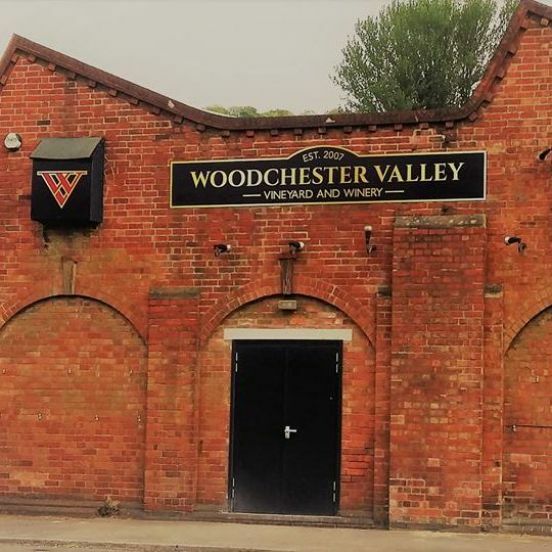 Our Cellar Door is situated on the Bath Road, approximately 1 mile from Nailsworth. 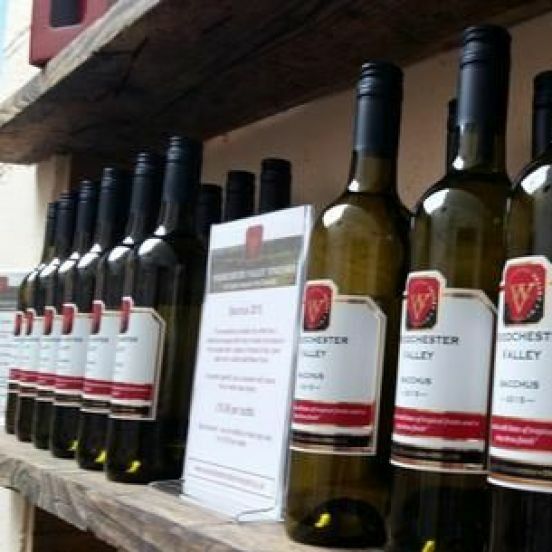 We are open Tuesdays – Saturday, 10am – 6pm so why not pop in to talk to one of our team, and try some of our wines. December saw the long-awaited launch of our first ever red wine; a Pinot Noir from the 2016 harvest. The wine spent 17 months maturing in French oak b..
It’s that time of year again, although it arrived slightly earlier than last year, with our first pick on the 10th September, our earliest yet. 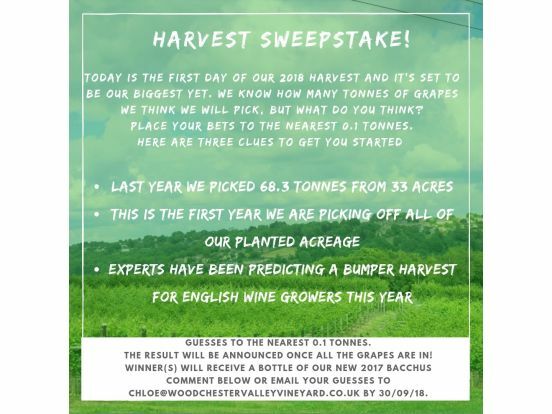 The..
To celebrate the first day of harvest today, we’re excited to announce our first Harvest Sweepstake. You can either enter via Facebook or Instagram or..